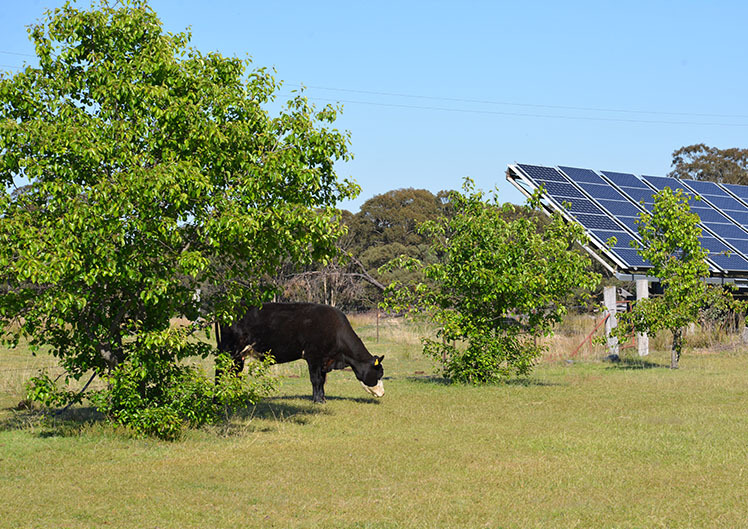 A family owned and operated winery on the Granite Belt. 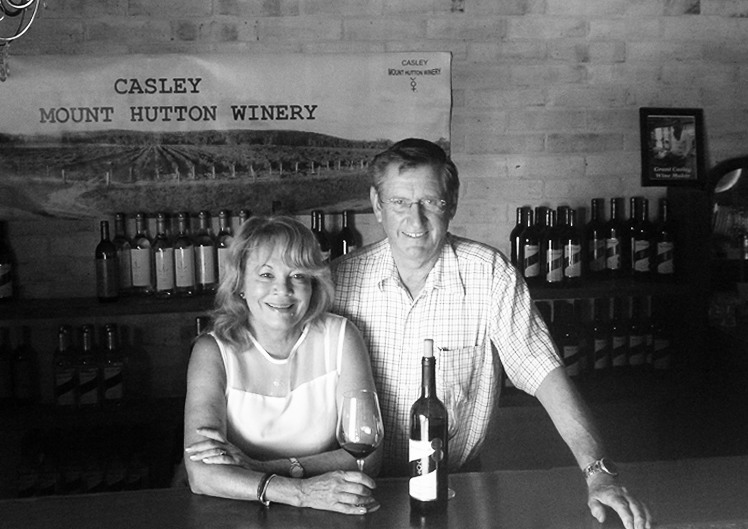 Less than a ten minute drive 12 kms west on the Texas Road from Stanthorpe Qld, you will find the Casley Mount Hutton Winery - one of the districts modern establishments. 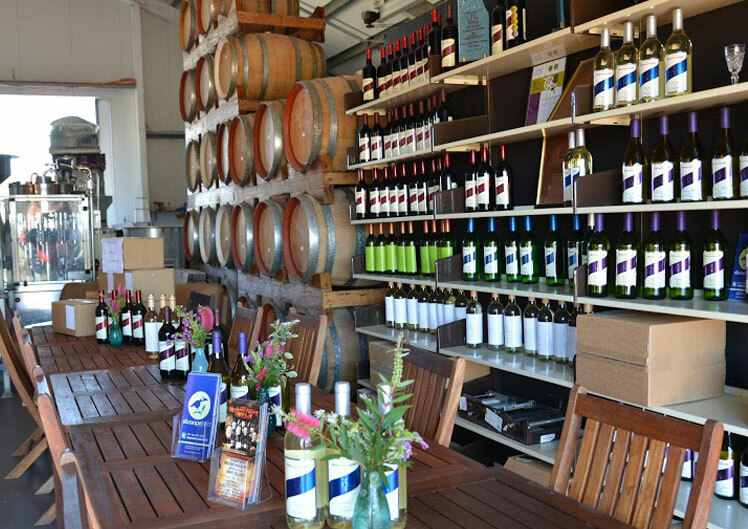 All wines available for purchase at our cellar door. BONUS PACKS: Purchase a mixed six pack of wine or six of your choice and receive a bonus buttle free. Select a dozen bottles of wine of your choice and receive two bonus bottles free.